Star Platinum is the Stand of Jotaro Kujo, the main protagonist in Jojo's Bizarre Adventure series of manga and video games. 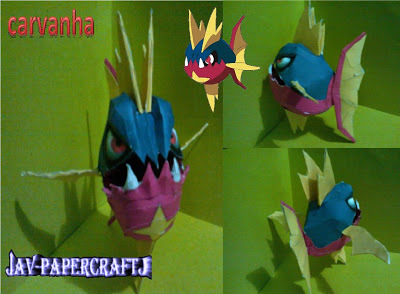 Carvanha is a dual-type water/dark Pokémon that evolves into Sharpedo. 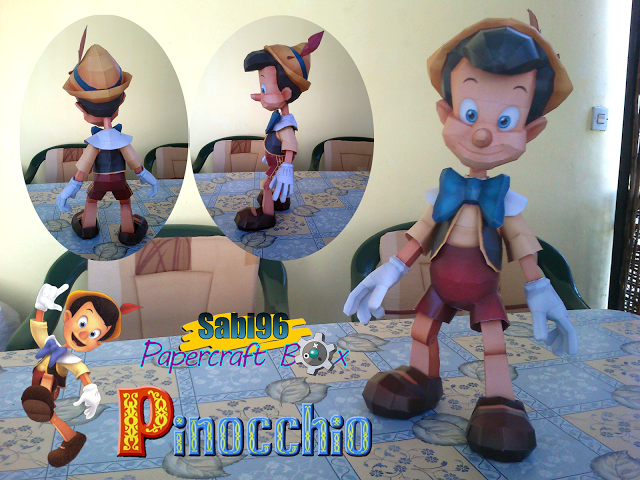 A paper model based on the living puppet Pinocchio who is the main protagonist from Disney's 1940 film of the same name. Cherno Alpha and Gipsy Danger papercraft from the 2013 American science fiction film Pacific Rim which was directed by Guillermo del Toro. 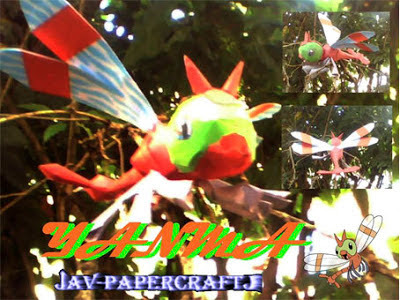 Yanma is a dual-type bug/flying Pokémon that evolves into Yanmega. 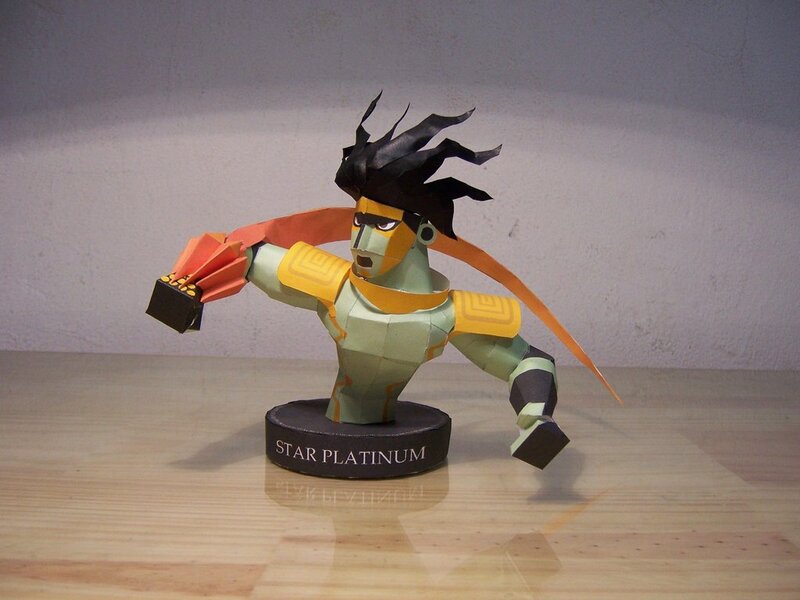 A 31cm tall Samurai Bot papercraft based on the Ichido comic book series by Thomas Overbai. 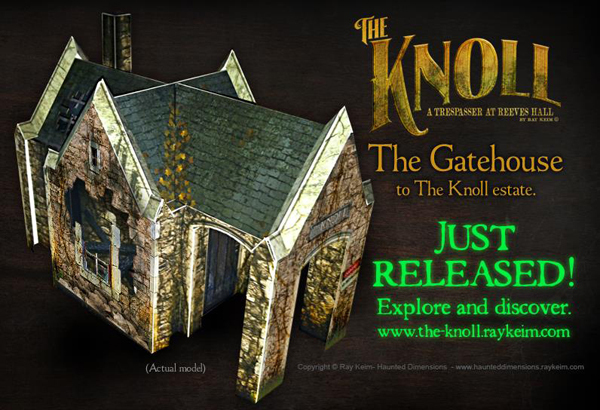 Explore The Knoll Estate to get the Gatehouse paper model by Ray Keim. 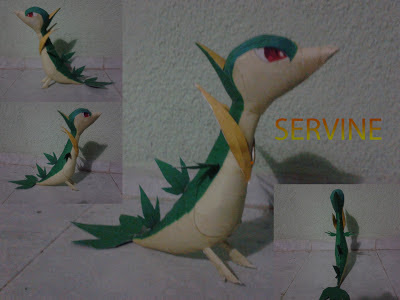 Servine is a grass-type Pokémon that evolves from Snivy and into its final form Serperior. Kirin has posted these fun papercraft projects featuring two popular games played in Japanese festivals during the summer. Up for grabs now is the watermelon splitting game. 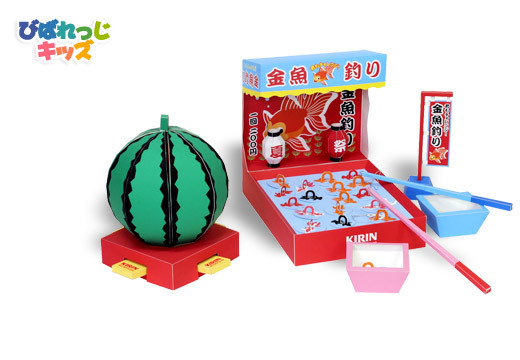 Soon to follow is the highly popular goldfish scooping game. 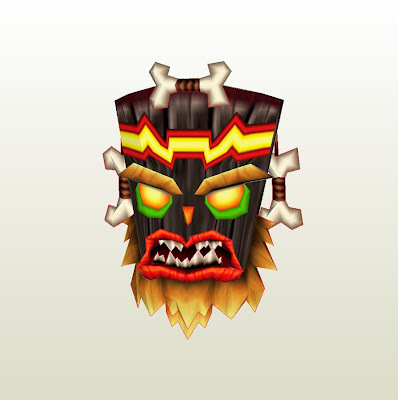 Uka Uka is a voodoo mask spirit who is one of the main antagonists in the Crash Bandicoot series of video games. 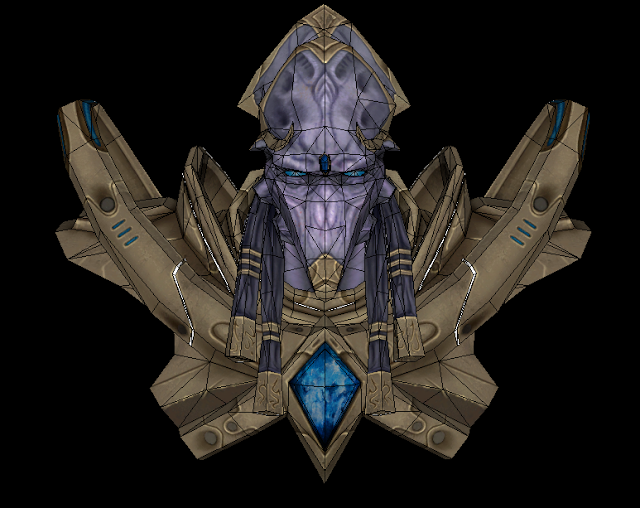 A bust model of Zealot, a type of protoss warrior in Starcraft II. 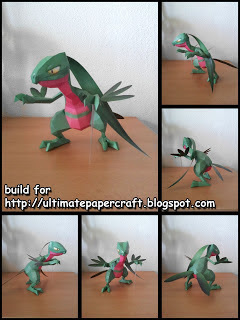 Grovyle is a grass-type Pokémon that evolves from Treecko and into its final form Sceptile. 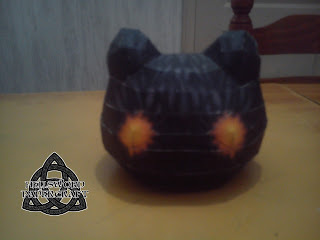 "It's so fluffly, I'm gonna die!" 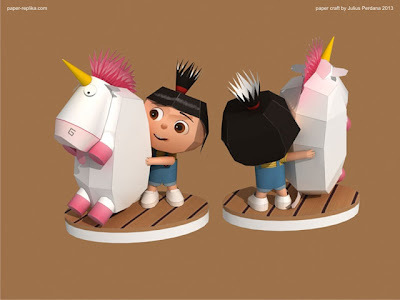 - a famous quote from the cute Agnes after receiving the unicorn doll in the Depicable Me movie. 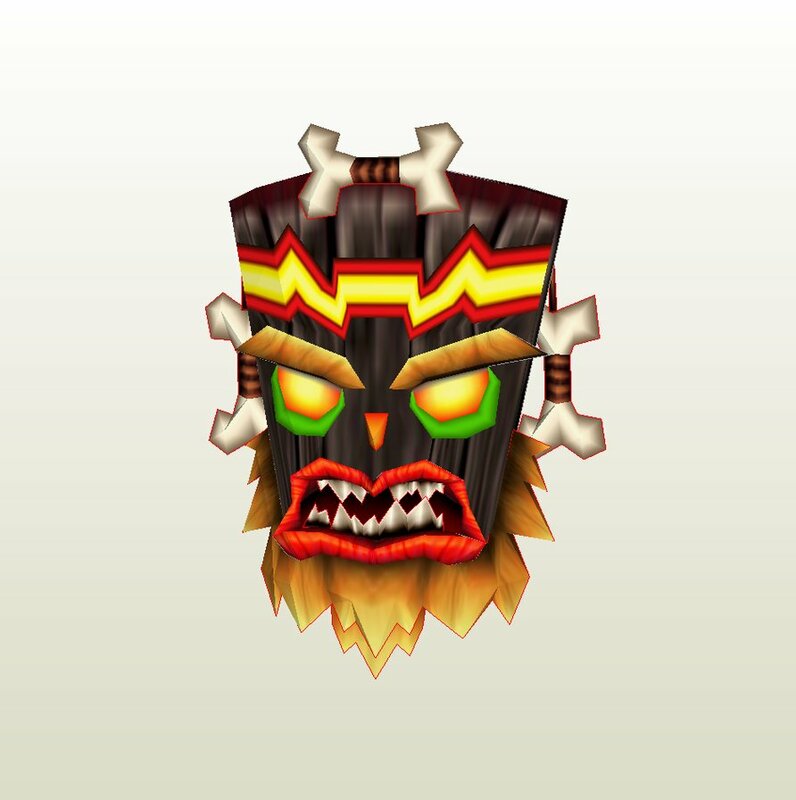 This model from Paper-Replika comes with two different facial expressions. 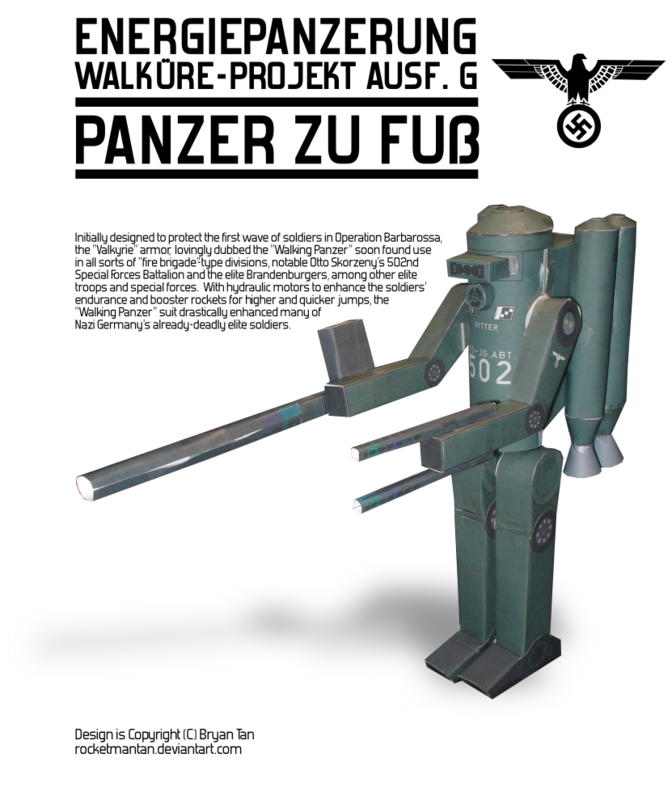 A Nazi mech armor, also known as the "Walking Panzer" equipped with hydraulic motors to enhance a soldier's endurance and boosters for higher and quicker jumps. The Snow Golem is a character who makes his first appearance in the Animated Short wherein Finn and Jake throw snowballs at his eyes to defeat him. 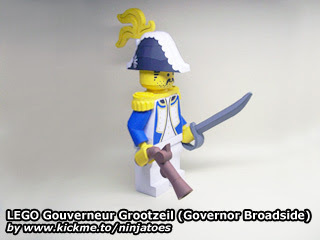 Governor Broadside is the Imperial Governor of the Imperial Soldiers in the Pirates theme of LEGO. 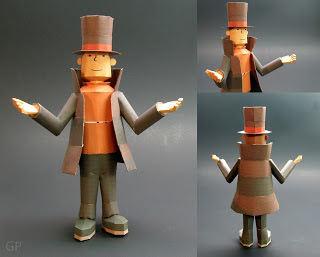 Professor Hershel Layton is the protagonist of the Professor Layton series of puzzle adventure video games created by Level-5. 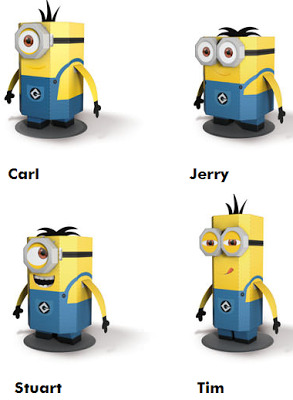 Metegol is a 2013 Argentine 3D computer-animated comedy adventure film directed by Juan J. Campanella. The characters include El Beto, Capi, Loco and Liso. 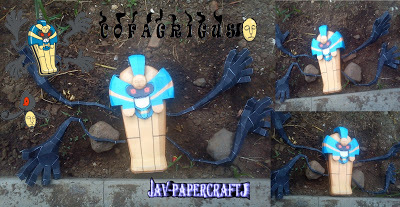 Cofagrigus is a ghost-type Pokémon that evolves from Yamask. 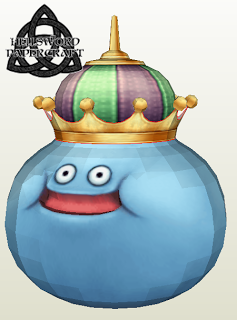 The Earl of Lemongrab who first appears in the Adventure Time episode "Too Young" is the obnoxious and stubborn ruler of the Earldom of Lemongrab, and the heir to the Candy Kingdom. 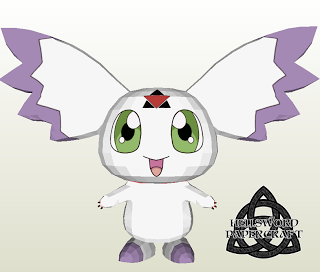 Calumon is an animal Digimon whose name is derived from "To come." 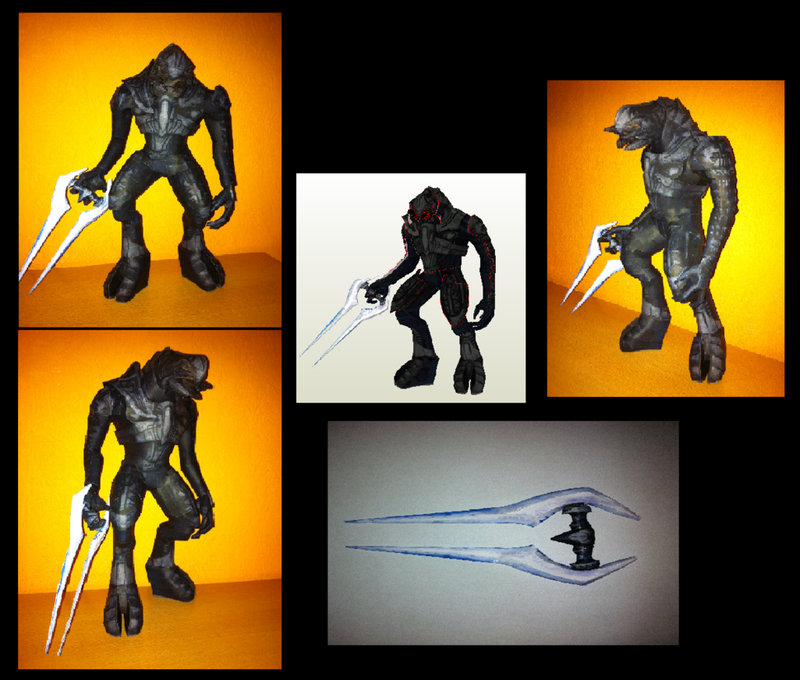 The model is lifesized measuring about 40 cm tall. 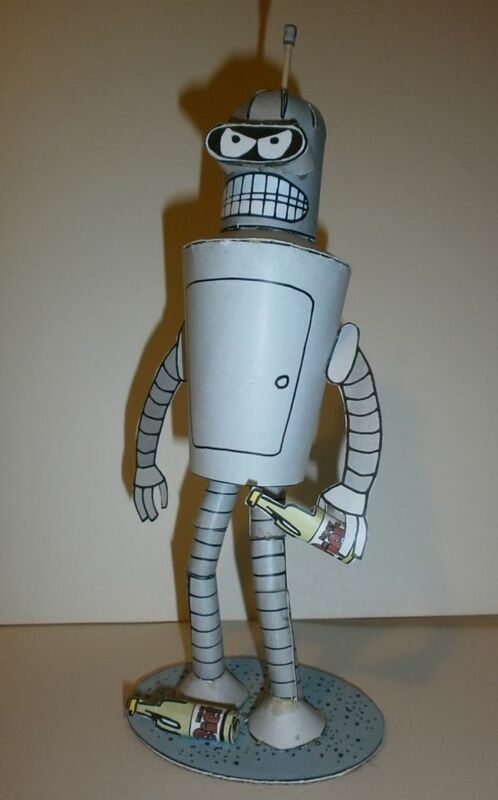 An Airbus A320 custom by Berke Babaoğlu of Turkey. 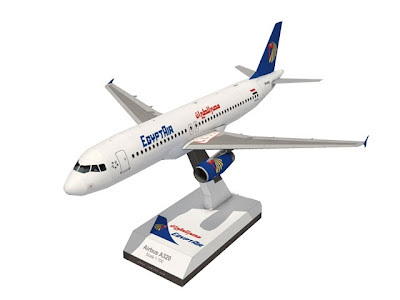 EgyptAir is wholly-owned airline by the Egyptian government. 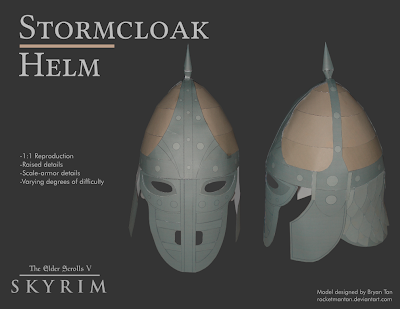 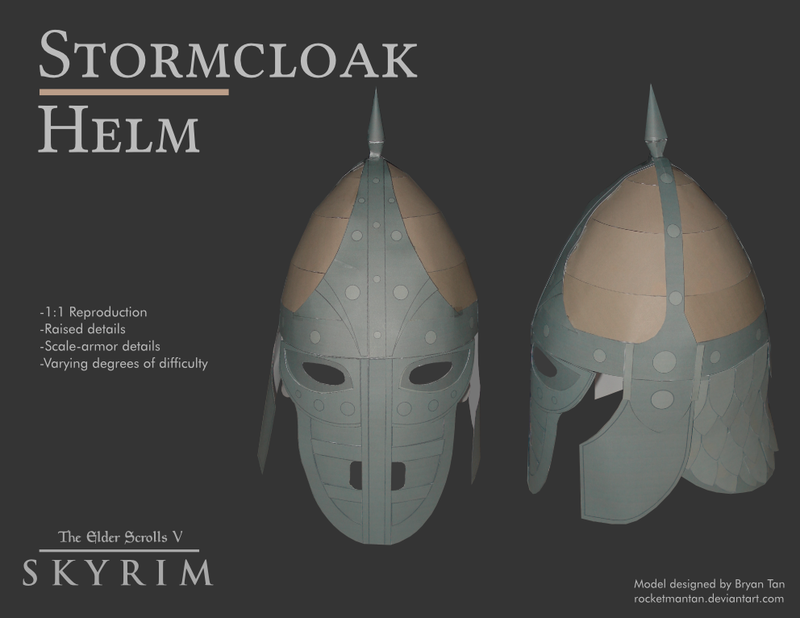 A wearable Stormcloak helmet from The Elder Scrolls V: Skyrim RPG. 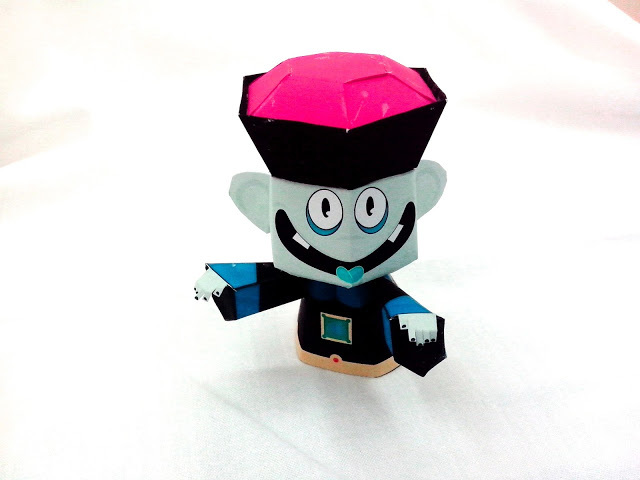 Vanillite is an ice-type Pokémon that evolves into Vanillish and into its final form Vanilluxe. 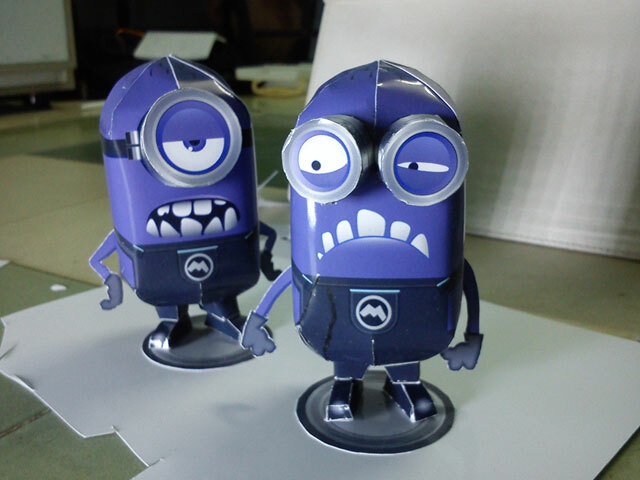 Lam Tuan Anh from Vietnam has customized Paper Replika's minions to come up with these two evil -looking purple ones. 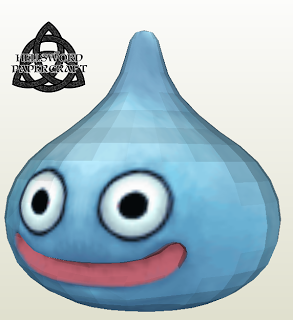 We got two models of the iconic enemies from the popular Dragon Quest series of RPG. 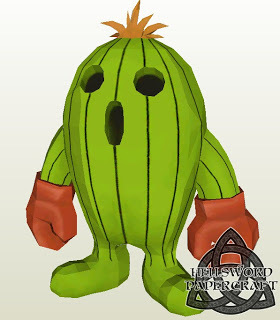 Togemon is a vegetation Digimon whose name is derived from "Thorn" and whose appearance is derived from a gigantic cactus. 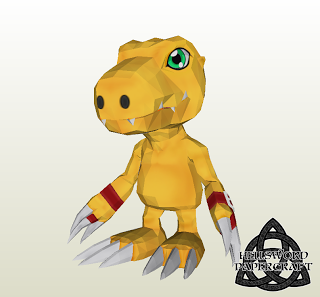 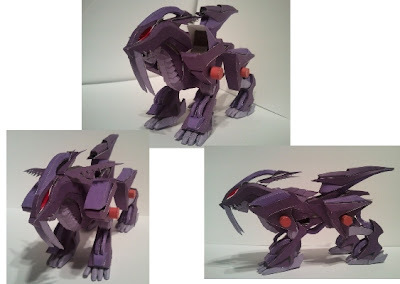 Drimogemon is a beast Digimon, whose name and design are derived from drill and the mole. 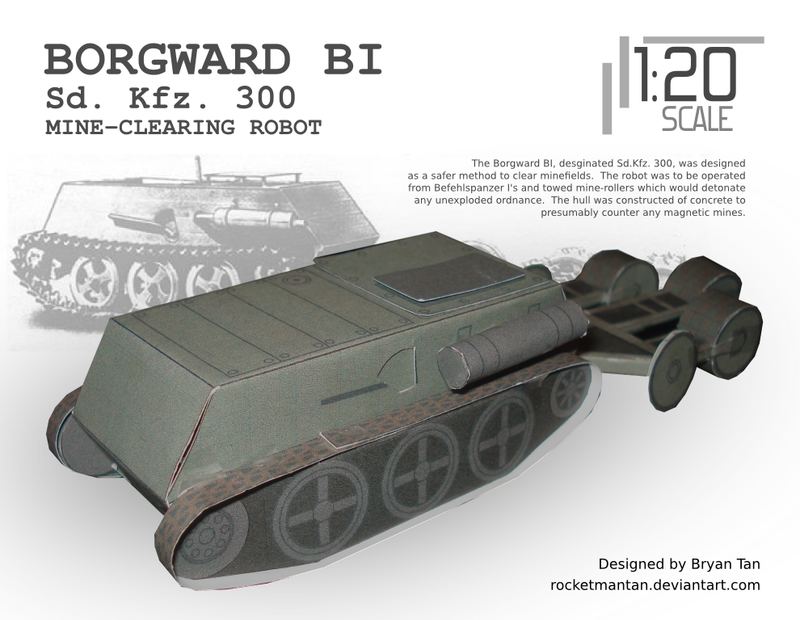 Model by Hellsword. 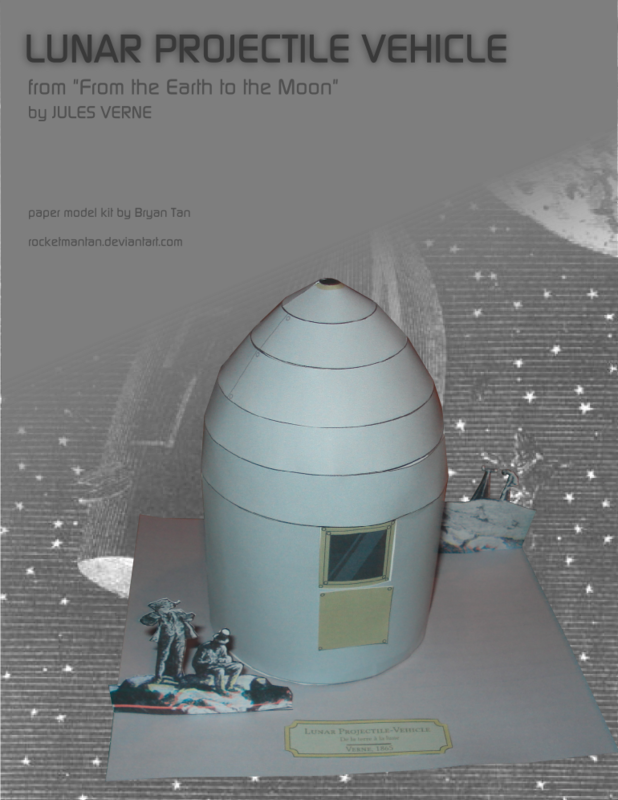 A model of the lunar projectile based on the fictional spacecraft from Jules Verne's 1865 novel Earth to the Moon. 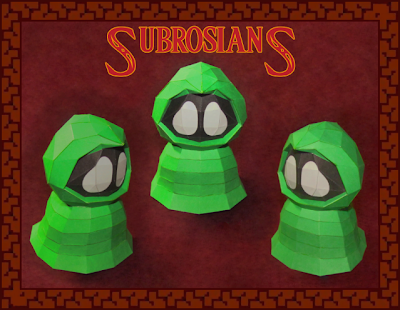 Subrosians are the native inhabitants of the subterranean lava world of Subrosia in both Legend of Zelda: Oracle of Seasons and Oracle of Ages, the majority of which live in Subrosia Village. 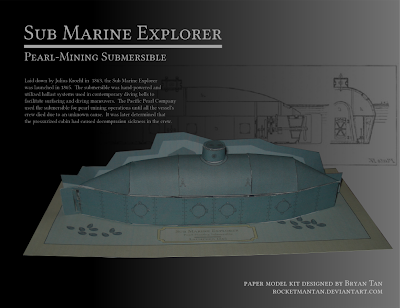 A model based on the Sub Marine Explorer, a submersible built between 1863 and 1866 by Julius H. Kroehl and Ariel Patterson for the purpose of harvesting oysters and pearls in the Pearl Islands. This cute Chinese vampire is the latest papertoy from Chris Ryan of Bamboogila. 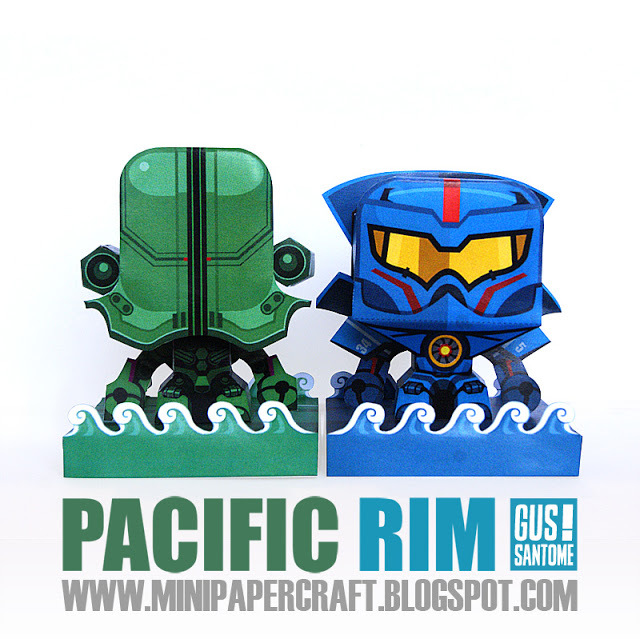 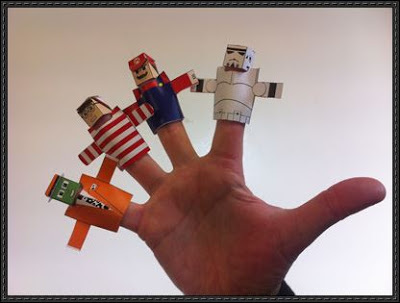 Here are a couple of Finger Puppet paper toys designed by FingerWear. 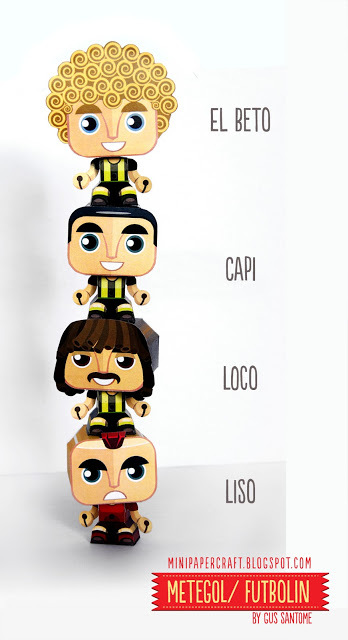 The characters are based on popular characters from anime, manga, films, and other personalities that include Che Guevara, Zlatan Ibrahimovic, Franck Ribéry, Beatrix Kiddo, Zinedine Zidane, Félicie, Iron Man, Wolverine and Daft Punk. 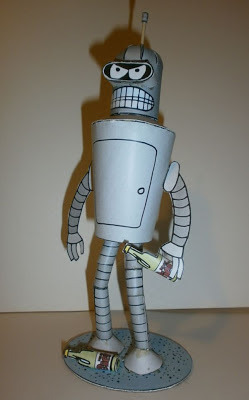 Bender is the alcoholic robot character in the animated television series Futurama. 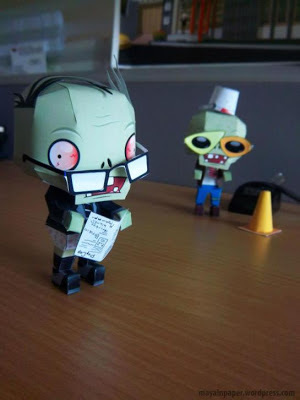 The Newspaper Zombie is a low-health zombie reading an upside-down newspaper and the sixth zombie encountered in Adventure Mode of the tower defense game Plants Vs. Zombies. Meet the cute Carl, Jerry, Stuart and Tim from the recent installment of Despicable Me movie. 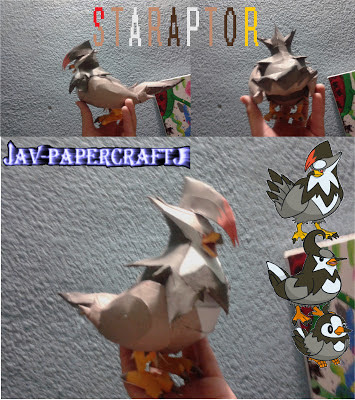 Staraptor is a dual-type normal/flying Pokémon that evolves from Staravia. 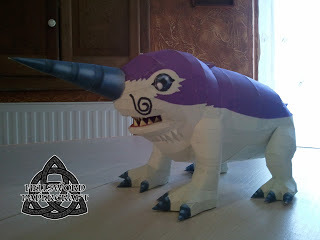 It is the final form of Starly. 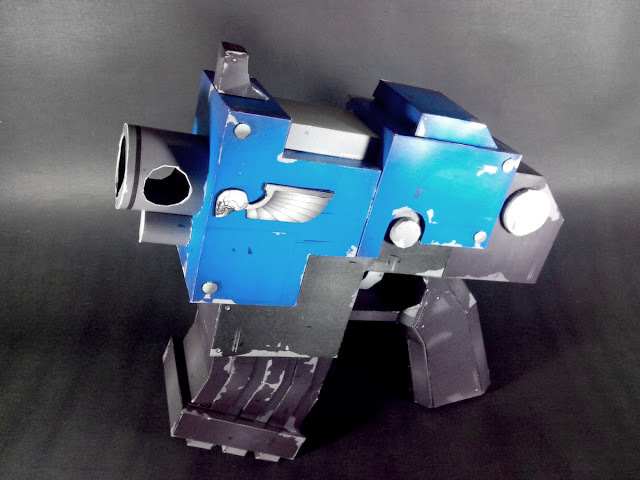 Gothic science fantasy tabletop miniature wargame Warhammer 40K. 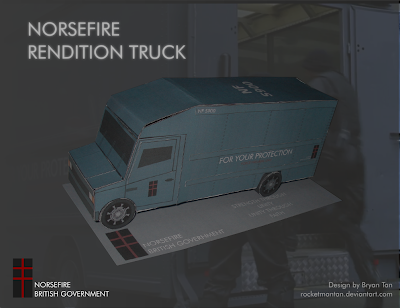 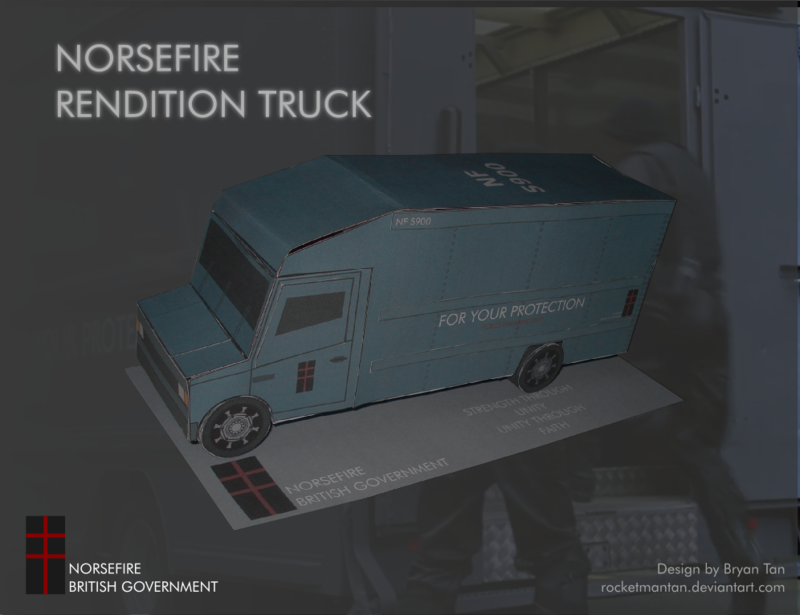 A Norsefire SWAT vehicle from the 2005 British action thriller film V for Vendetta. 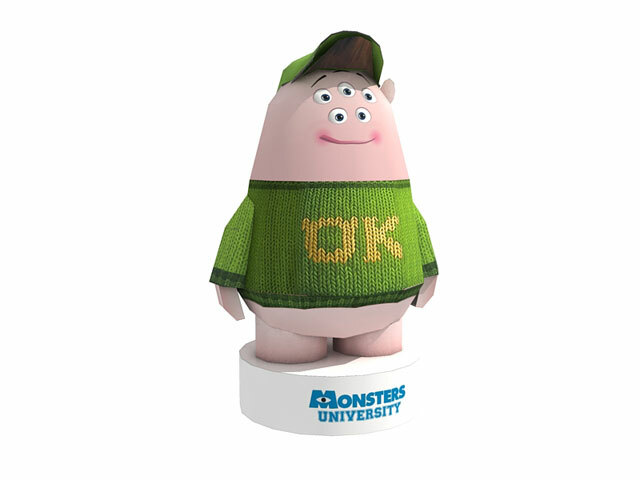 Scott "Squishy" Squibbles is the five-eyed jelly-like monster in the 2013 American 3D computer-animated comedy film Monsters University by Pixar and Disney. 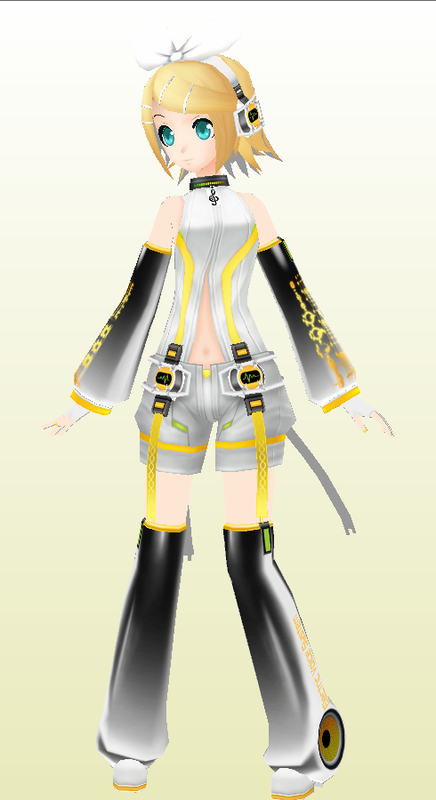 Rin Append Vocaloid from the"Project Diva Extended" PSP. 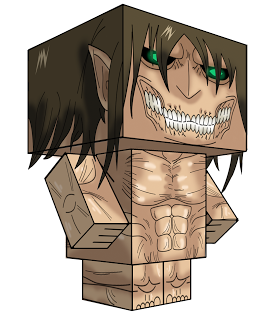 A cubee papercraft based on Eren Yeager's titan form from the popular anime/manga series Shingeki no Kyojin: Attack on Titan by Hajime Isayama.